the best thing about Apollo Run is that they are as fun, funny, and witty on paper as they are in person. Check out my interview with these guys in the Deli! 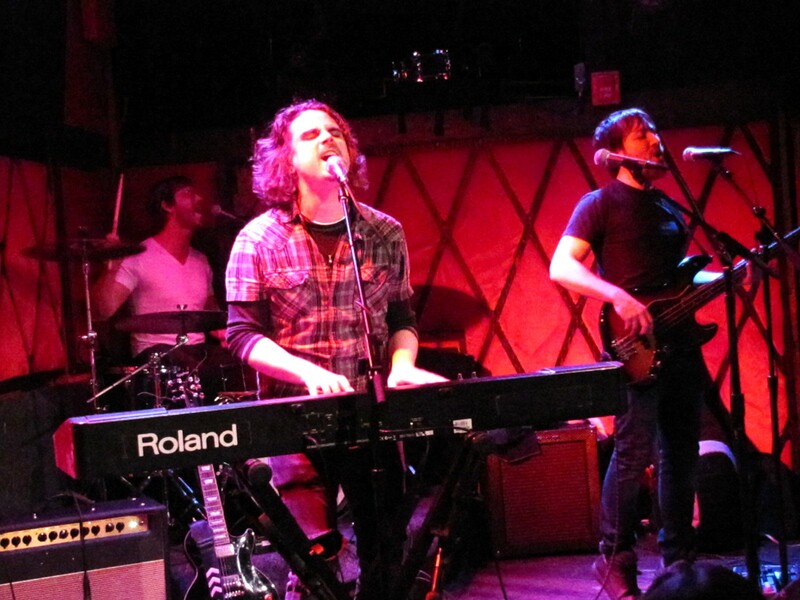 If you’re in the NYC are, they’ve got shows on February 5 and 12 at Union Hall and The Red Door.